Andrew Humphrey, CBM, is an Emmy award-winning meteorologist, can be seen weekends on Local 4 News Today starting at 6am and on Local 4 News at 6 and Local 4 News at 11. Tech Time With Andrew Humphrey features the latest local and global news in the arenas of science and technology. Andrew is proud to have earned the AMS Certified Broadcast Meteorologist (CBM) distinction. This and many other honors are indicative of Andrew's passion for weathercasting and storytelling that helps people stay informed and safe. He came to WDIV from the Fox News affiliate station WUPW-TV in Toledo, Ohio, where he was chief meteorologist. Prior to being chief, he was seen around the world on CNN and CNN International and got his start in Washington, D.C. at NBC's WRC-TV and then Fox's WTTG-TV. Born and raised in Silver Spring, Md., near the nation's capital, Andrew went to school in Wolverine country, earning his BSE in Meteorology from the University of Michigan. He went on to earn his MS in Meteorology from the Massachusetts Institute of Technology, where he wrote his thesis on "The Behavior of the Total Mass of the Atmosphere." During his career, Andrew has worked in Maryland as a research scientist with the Biospheric and Planetary Sciences branches of NASA Goddard Space Flight Center and at NOAA's National Center for Environmental Prediction. In addition to his work, Andrew enjoys being involved with the community and in the lives of young people. 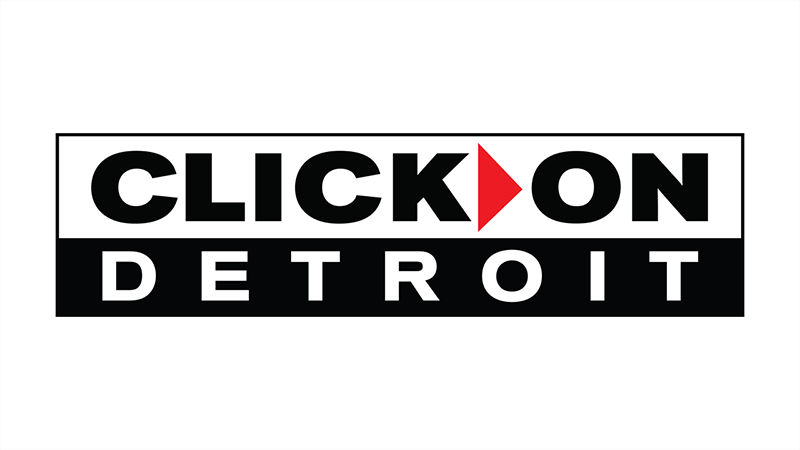 Along with visiting several local schools, he established and serves as Co-Chair of the Digital Journalism Task Force for the National Association of Black Journalists (NABJ), is Past President of the Detroit Chapter – NABJ and is on the boards of the Detroit Science Center, FIRST (For Inspiration & Recognition of Science and Technology) in Michigan (which holds a robotics competitions for students), the Midnight Golf Program and the Alumni Leadership Council of the Alumni Association of the University of Michigan. 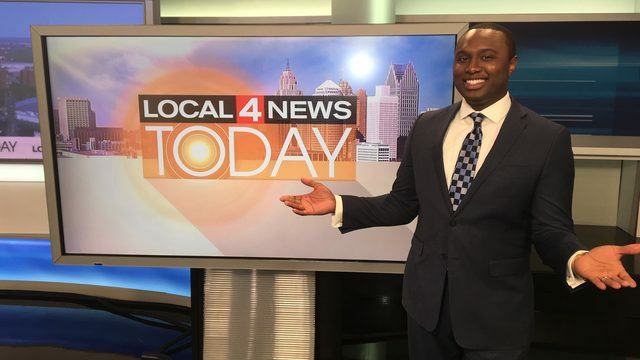 Andrew's awards include the Emmy award for weather anchoring from the Michigan Chapter of the National Academy of Television Arts and Sciences, the Spirit of Detroit Award from the Detroit City Council and the Community Service Award from the National Association of Black Journalists. His favorite part of forecasting weather is helping people make plans and stay safe. A warm front brings higher temperatures and some showers, today. Warmer, again, later this week. Friday afternoon will have scattered just after lunchtime. As the song goes, "sometimes it snows in April."